If you’re looking for something entertaining and uplifting to do this weekend, here are some arts and cultural happenings in Pottstown to check out. The Winter Member Show at The Gallery on High is running now through March 19. The Gallery’s hours are Tuesday-Friday 10am-4:30pm and Saturday 10am-3pm (closed Sunday and Monday.) 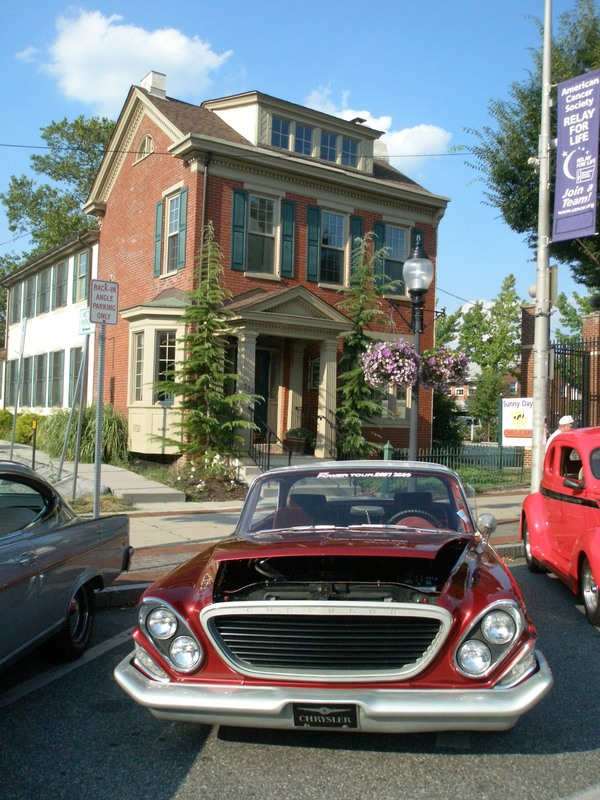 The Gallery is located at 254 E. High Street in a fully restored Victorian building in the center of Pottstown’s historical district. The Gallery offers contrasting styles of media for even the most discriminating collector and represents local and national artists with established reputations and new and upcoming artists. Please call 610-326-2506 or email info@galleryonhigh for more information. Saturday night at 7 pm, check out poet Ray Brown in the Otherwise-Poetry series at Churchill Artisan Baker & Chocolatier, 137 E. High Street (484-941-5100). The evening is hosted by Glenn McLaughlin. Ray Brown’s poetry will be followed by an open mic. Get your verse on! And if you want to support Boy Scout Troop 129 before you go out on Saturday night, Feb. 12, they’re holding an all-you-can-eat spaghetti dinner from 4-7 pm at Emmanuel Lutheran Church, Hanover & Walnut Streets. MENU INCLUDES: Spaghetti in Sauce, Meatballs, Salad, Coffee, Tea, Milk and Dessert. Adults – $7.00; Seniors/Kids (7-13) – $5.00; Children 6 and under – FREE; Tickets Sold at Door.